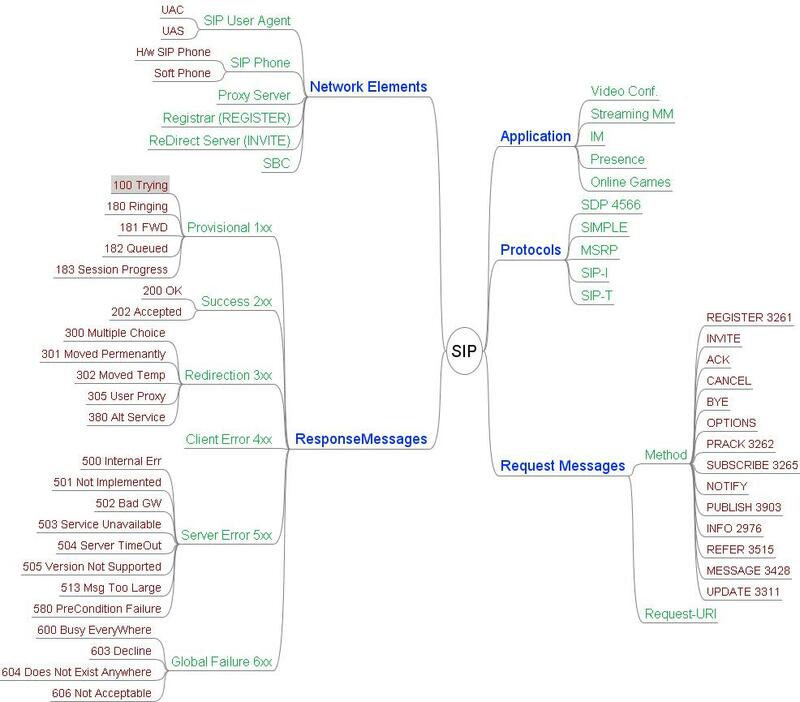 I wish you liked the earlier mindmaps about IPSec and ANDSF. Today let me share two more mindmaps related to telecom domain. IMS : IP Multimedia Subsystem is again became buzzword due to VoLTE: Voice over LTE. 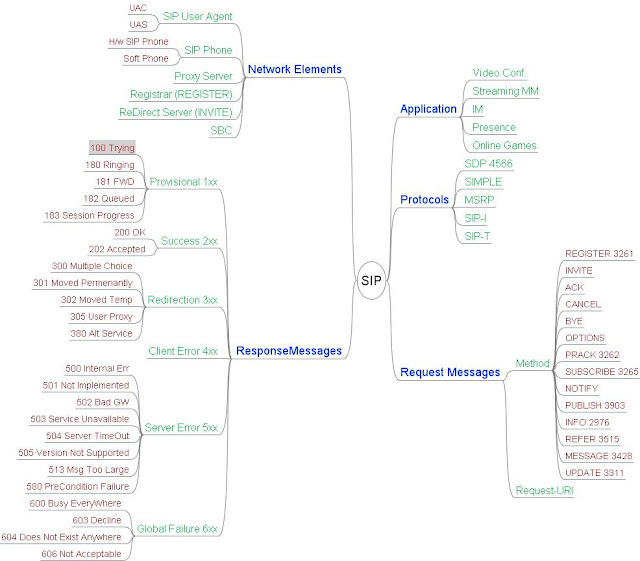 SIP is key protocol to realize IMS and VoIP: Voice over IP. 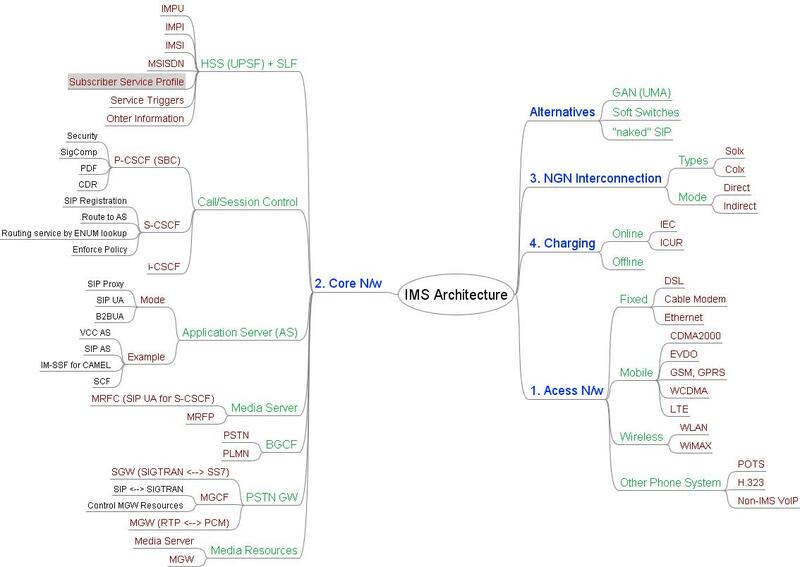 Here, let me share my understanding about SIP and IMS both.